Synthetic paper is a film-type product especially formulated to give great results with commercial printing inks. It's an environmentally viable alternative to traditional organic paper which can be used for many short-term purposes, from stage backdrops to awnings for your car boot fair or market stall. Great for indoors and outside, the UV-resistant waterproof paper can be printed with your images, slogans and URLs. 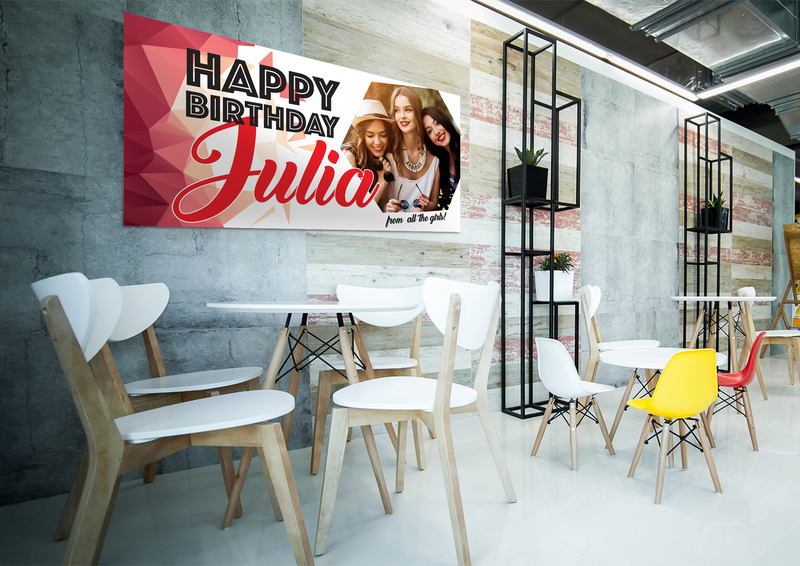 Purple Monkey's synthetic paper banners are digitally printed direct to the surface with long-lasting, eco-friendly UV inks, so you can make a bold statement at an affordable price. Banners come in many sizes, with or without brass eyelets.